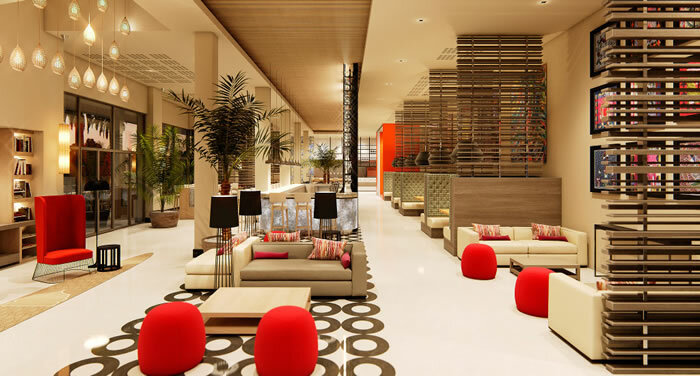 Digicel, the Clinton Foundation and the Marriott hotel chain have come together to create what is the first international brand in Haiti, the Marriott Port-au-Prince. Using a palette of color and design that reeks of modernity, minimalism and taste, the hotel aims to be broadly appealing as well as be sustainable. Along the lines of the latter endeavor, the hotel employs mainly Haitians, and also uses local business to provide the hotel's food, artwork, furnishings and amenities. In the making since 2011, the hotel will finally open up this year with rates starting at $129. As Haiti political environment has become more uncertain , the efforts made in the tourism industry continue to bear fruits. 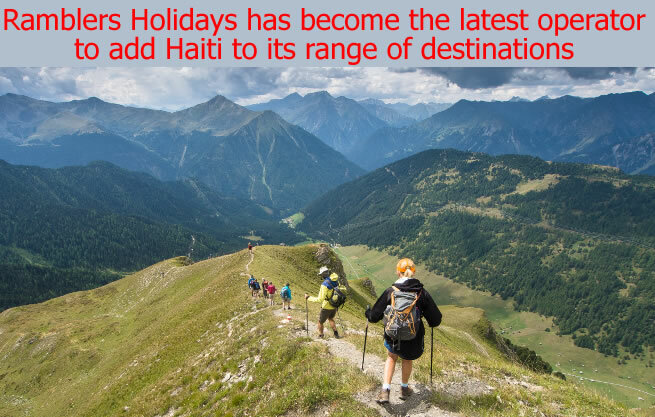 Ramblers Holidays that has been specializing in guided walking holidays for over 60 years, has become the latest operator to add Haiti to its range of destinations. Adding the island of Hispaniola to its itinerary of walking tours, the company Ramblers Worldwide Holidays has broadened the scope of Haiti's tourism pull, packaging the rolling hills and dippings, lush, green valleys as a veritable jackpot to its clientele. One of only the latest in a line of operators who have eagerly added Haiti to their list of destinations, Ramblers plans to start selling the Hispaniola leg of their tour package in April 2015. Already other tours such as Exodus have made their virgin tours here, prompting Jean-Marc Flambert, PR and marketing consultant for Haiti, to say the country is moving along well. Here is a picture of Citadelle Laferriere in Milot. 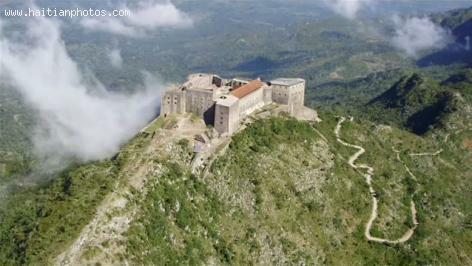 Being the largest fortress in the Western Hemisphere and the 8th wonder in the world, the Citadelle Laferrière has great importance to Haiti. It is the most popular historical attractions in the country. The Citadelle Laferrière was built as a threat in case the French would consider retaking the island. 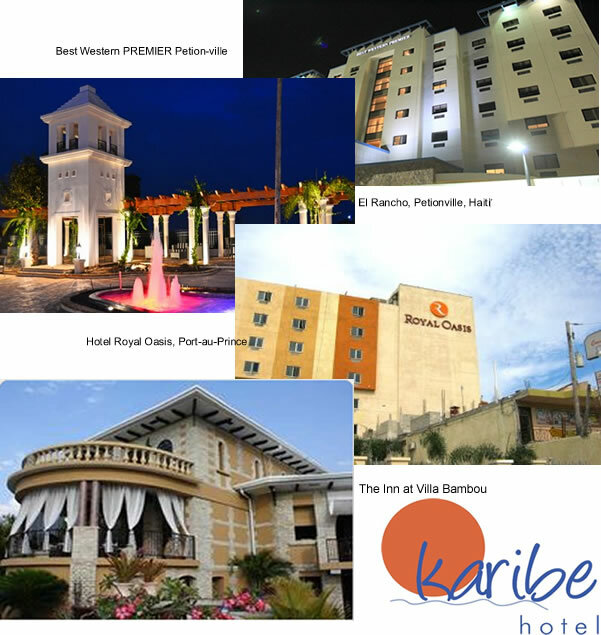 The Ministry of Tourism and Creative Industries has released its rating classification of Haiti's 12 finest hotels. The top five with a 5 hibiscus rating are: Best Western Premier; Haiti El Rancho; Hotel Royal Oasis; Karibe Convention Center; and the Inn at Villa Bambou. The top seven with a 4 hibiscus rating are: Abaka Bay Resort; Habitation Jouissant; Hotel Montana; Hotel Port-Morgan; Le Plaza Hotel; Servotel; and Village d'Ennery. It is over a year and a half that the government launched its campaign for classification of tourist facilities. 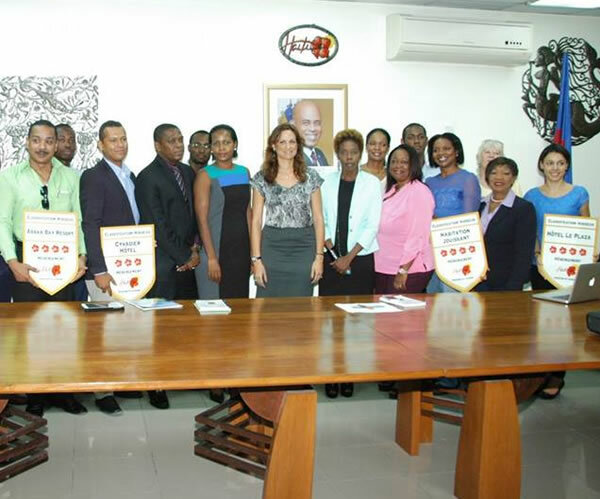 Recently, on November 1, Stéphanie Balmir Villedrouin, the Minister of Tourism and Creative Industries (MTIC) initiated the delivery of scutcheons to the hotel owners whose establishments were classified as per departmental opinion. On April 2, 2013, he Ministry of Tourism (MDT) launched its classification program of tourist establishments in the city of Les Cayes in order to provide a quality tourism product and improve the image that is projected outside the country. There will be training programs for the service providers, quality certification (Qualicert), compliance of standard tourist accommodation and classification grids for the hoteliers. 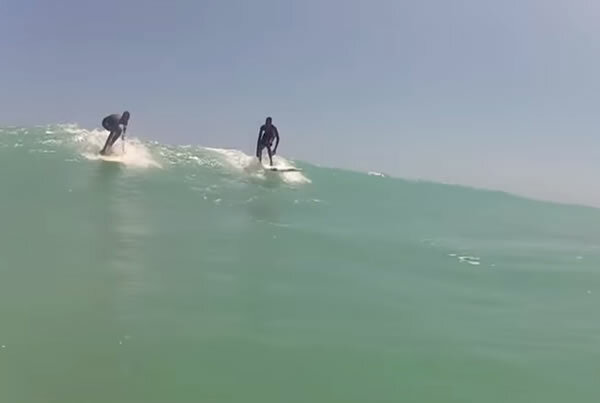 Here is a picture of som Haitian boys surfing of the coast of Jacmel. Surf Haiti working to Haitian beaches on the international surf radar as well as tourism. The objective of Surf Haiti is to establish Jacmel as an ideal surf tourist destination in the surf radar of tourism. Surf industries not only generates billions of revenues, it provides lots of jobs and create passion for environmental protection. The beautiful warm beaches in Haiti are just a short flight from the USA. It is thus well positioned to capitalize the $7 billion per annum revenue of the American surf industry and can create a base for sustainable economic development. 'Surf Haiti' is a small organization that teaches locals and visitors how to ride, rents boards, and keeps the beach clean. The group, founded in 2010, has 23 members ranging in age from 11 to 21. They are training local kids to draw tourists to Haiti's pristine beaches. Although, recently the government has doubled the tourism budget to $4.7 million and has launched varieties of programs to attract visitors, the country still lacks infrastructure for mass tourism. The President of the Republic has promised to provide the commune with one of the major highways of the country, by building Route 44, already under construction. The plan aims to make Côtes-de-Fer a true resort. Even the historic inaugural arrival of the first flight of an international airline service into anywhere other than the capital wasn't enough to overshadow the achievements of nine new members of the Haitian tourism industry. 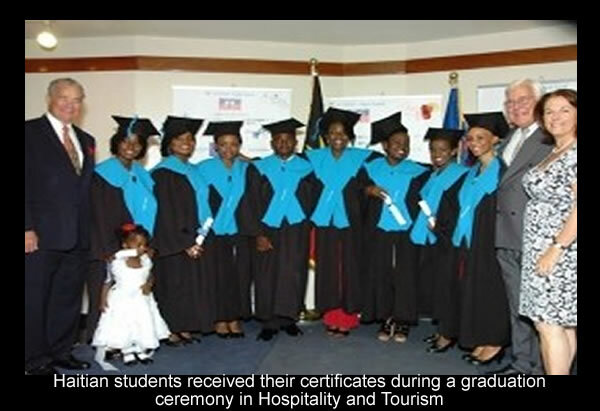 Widely considered as the country's way forward, the field will have much to offer the students who spent two years in Antigua learning the essential skills in hospitality and tourism. The group received their certificates and were celebrated in a ceremony at the Plaza Hotel. If the Dominican Republic could do it a decade ago, why not Haiti? Tourism minister Stephanie Villedrouin Balmir has a great ambition, to transform Côté de Fer into a resort area. 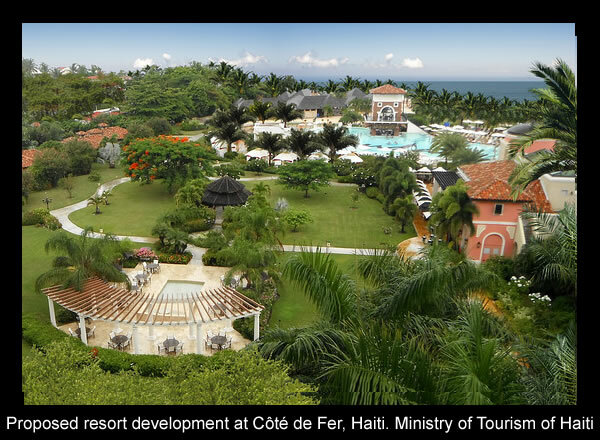 would represent the most ambitious hotel and real-estate project initiated by the Martelly government in Haiti. The government has Apple Leisure's affiliated real-estate fund on board already. 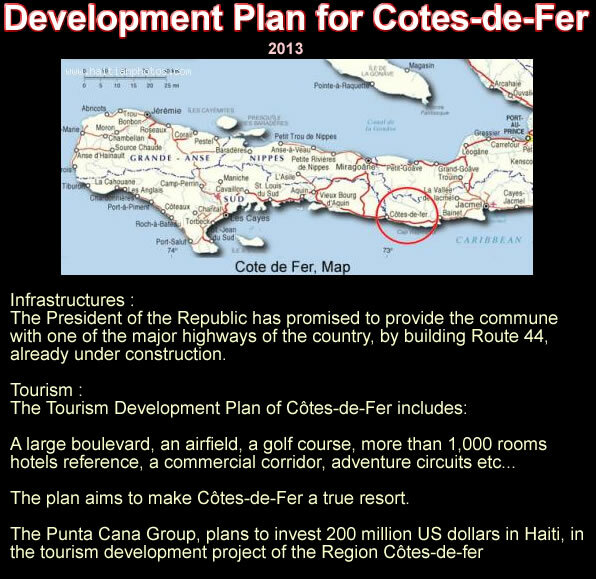 They are now looking actively for partners to invest in a Côté de Fer hotel. Frank Byrne, Vice President of Royal Caribbean Cruise Line, toured projects in Cap-Haitien, Milot, and Acul du Nord Bay with North Tourism Minister Dieudonne Etienne. 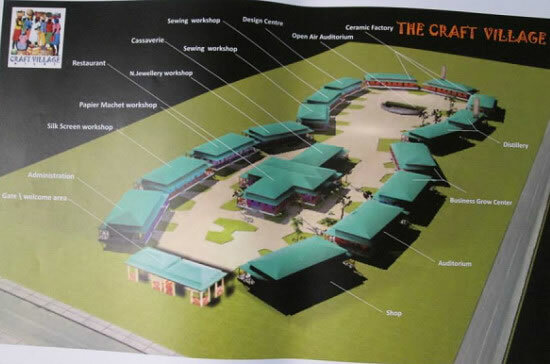 They viewed Cap-Haitien's new Craft Market; another one in Milot with tourist amenities being constructed there; and Sans-Souci Palace and Citadelle la Ferriere. Final stop was in Acul-du-Nord to assess progress of a pier underway to off-load tourists from the cruise ship to visit the tourist attractions.